Uganda is the YOUNGEST country in the world, with 75% of the population being 20 years old and younger. About 36,000,000 people live in Uganda. The national languages of Uganda are Swahili and English. The country is about the size of Oregon, and is mostly a high plateau with a rim of mountains. Uganda is known as the “Pearl of Africa” for its remarkable beauty and rich natural resources. The country’s fertile volcanic soil and numerous water sources make it well suited to agriculture, which employs more than 80 percent of Ugandans. The highlands of eastern Uganda are home to several prominent mountain ranges and peaks. The tallest peak in the region is Mount Elgon, an extinct volcano rising more than 14,000 feet above sea level. 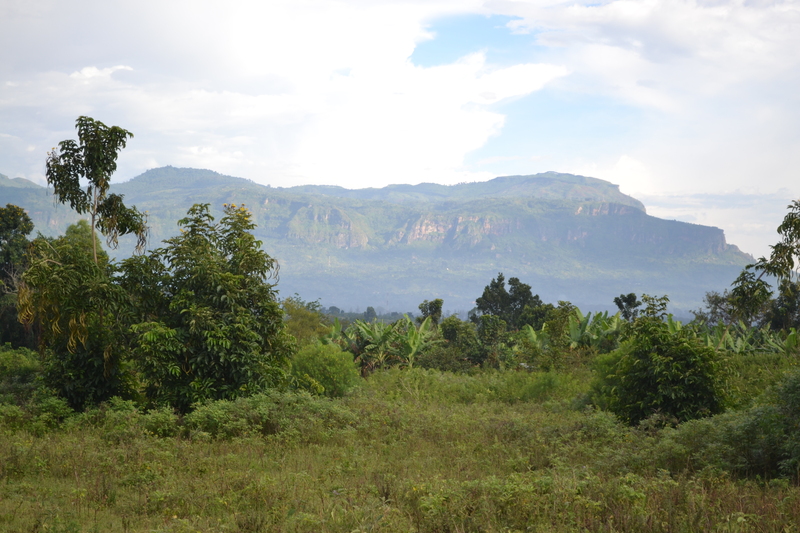 Mbale sits at the foothills of Mount Elgon, in the shadow of Mount Wanale. Uganda has very fertile soils, particularly around Lake Victoria. Coffee is the main export, with tobacco and tea the next highest-earning agricultural exports. Cocoa beans, palm oil and sugar cane are also key cash crops for the country’s farmers. Religion plays an important part of daily life in Uganda. While around 80% of Ugandans are Christian, either Protestant or Catholic, most see no conflict in holding to some traditional beliefs. In times of trouble, as well as praying to the Christian or Muslim God, people may also consult a local oracle or healer. Many shrines to the spirits are still in active use. An estimated 1.2 million children have lost either one or both parents to HIV/AIDS.